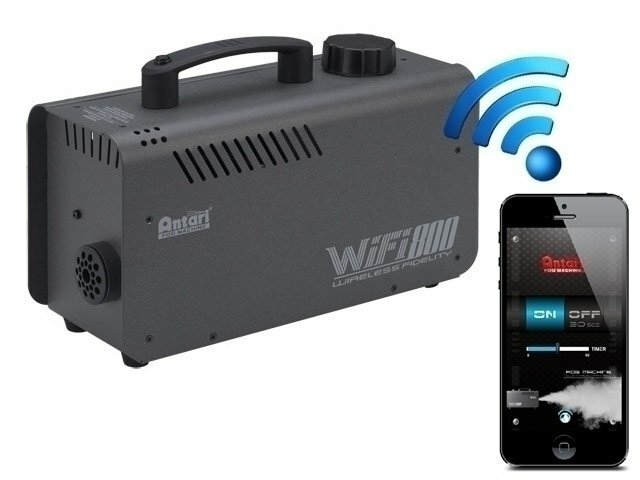 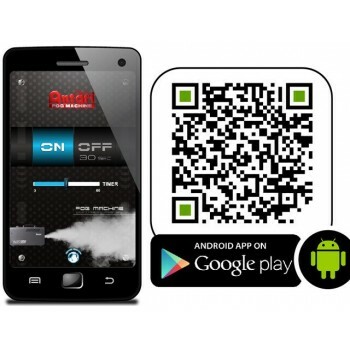 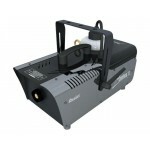 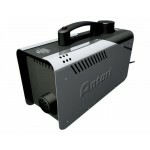 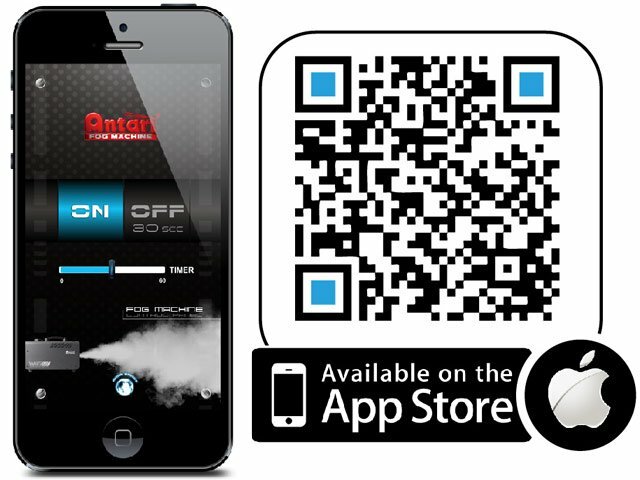 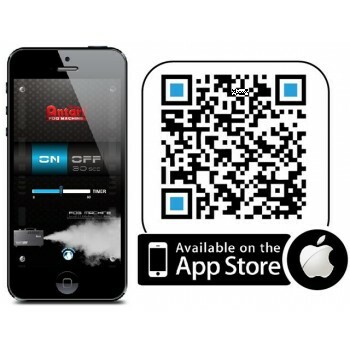 &Gt; Antari WIFI800 Smart Phone Controlled 800W Fog Machine Wifi via Apps - Both IOS and Android. 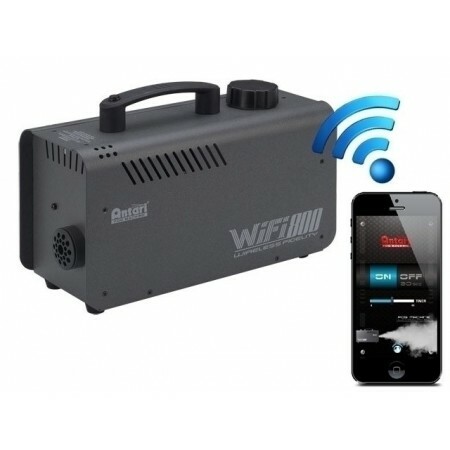 As we use our smart phones and tablets for more and more, the WIFI800 is the latest product in the world to go WIFI - it is the worlds' first smart phone controlled smoke machine. 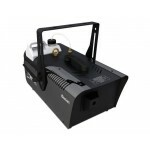 Based on the ever popular Z800 Mk2 machine, this machine has the added feature of being able to be turned on or off by any device running iOS (like an iPhone or iPad) or Android that can provide a WiFi signal to the fogger. 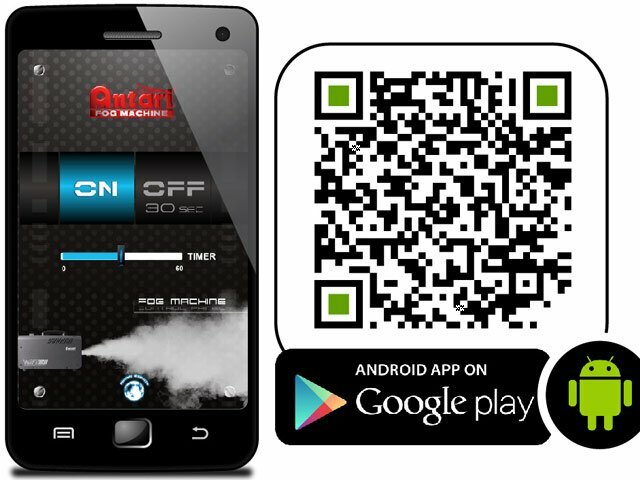 The device can also be used as a timer remote using the Antari app. 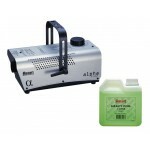 The machine is capable of continuous output and a full 0.8L tank will last you an hour if used non-stop (not that you would!). 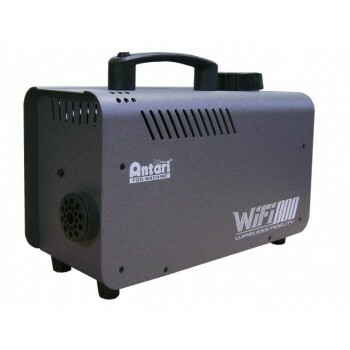 WIFI800 has an 800w heater and an incredibly fast first warm up time of just 100 seconds. 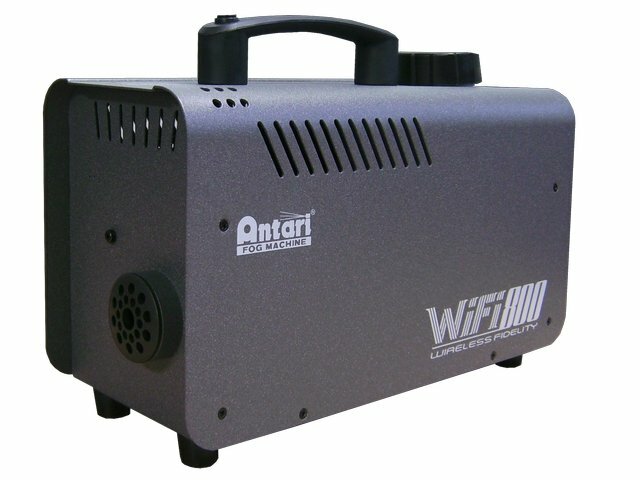 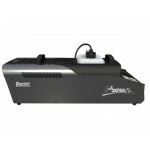 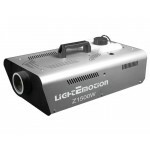 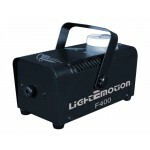 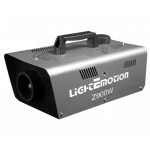 Tags: Effects machines, Smoke Machines, Smoke Machines, WIFI800, Antari WIFI800 Smart Phone Controlled 800W Fog Machine Wifi via Apps - Both IOS and Android.